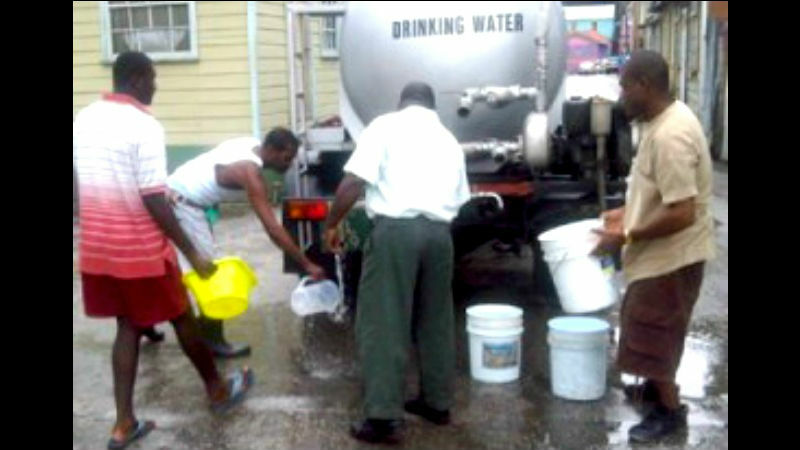 Due to the island-wide power outage last night, parts of the island are now out of water. 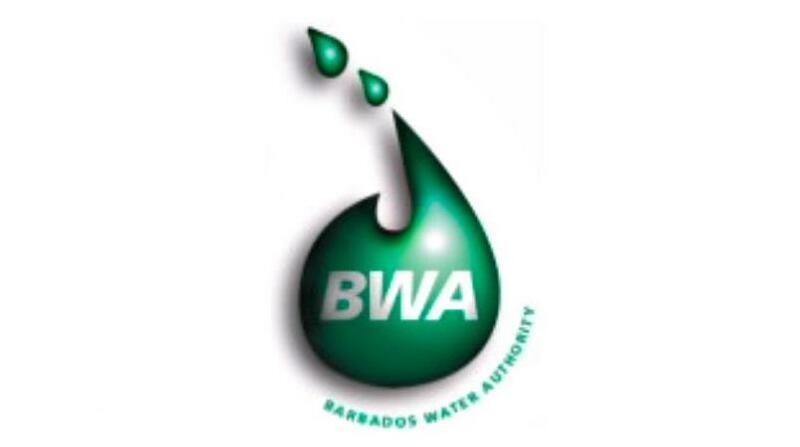 This announcement is coming from the Barbados Water Authority (BWA). 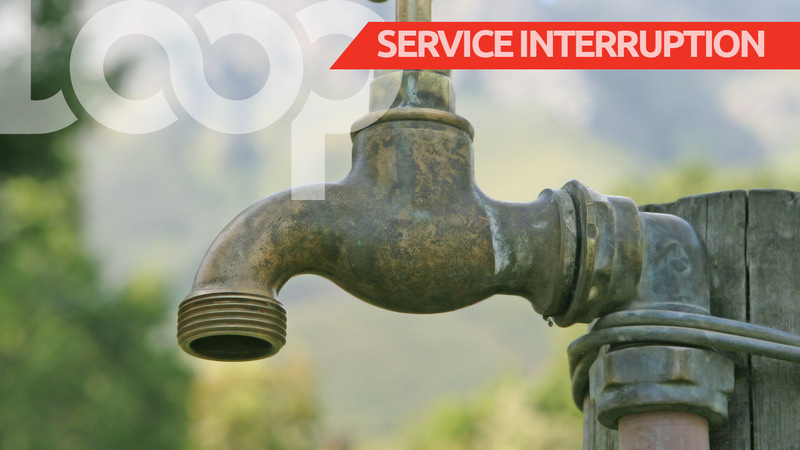 According to a press release from the BWA, levels at some of the pumping stations and reservoirs are currently low and will take some time to replenish. In the meantime, tankers have been dispatched to emergency services and schools first. Due to widespread outage delays can be expected.